Join the hype of this antioxidant and vegan super fruit. Get a tropical hit with a fresh blend of frozen puree and the benefit of this energy booster. 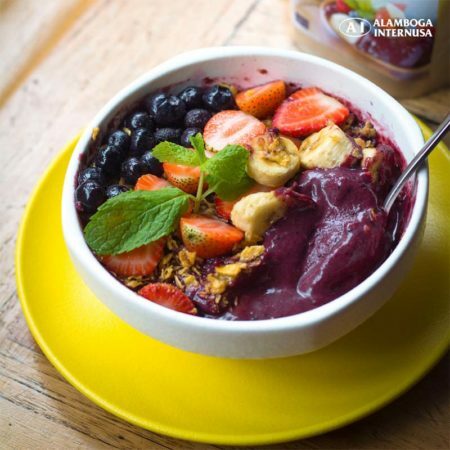 With its tempting color, Acai Berries can easily be mixed with your ice cream and smoothie bowl. 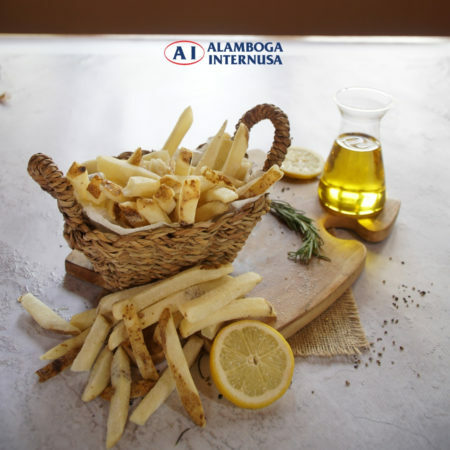 We invite you to try our new product, Brazilian Frozen Super Foods in your kitchen at a special price until the end of March 2019. We are only one call away so order now! Happiness is a side-dish of fries. Simplot – Conquest Straight Cut Skin On 3/8 offer natural potato flavor and texture, consistent color, length, and appearance every time. With superb hold time, this fries stay crisp and delicious through the entire meal. 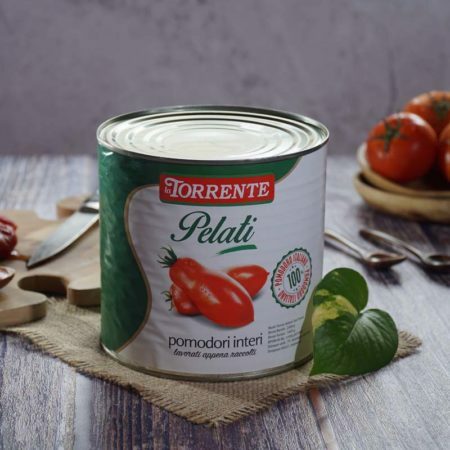 The perfect red tomato for your pastas, sandwiches, and salsas. A must-have item in your kitchen, with a summer taste to add in your dishes.